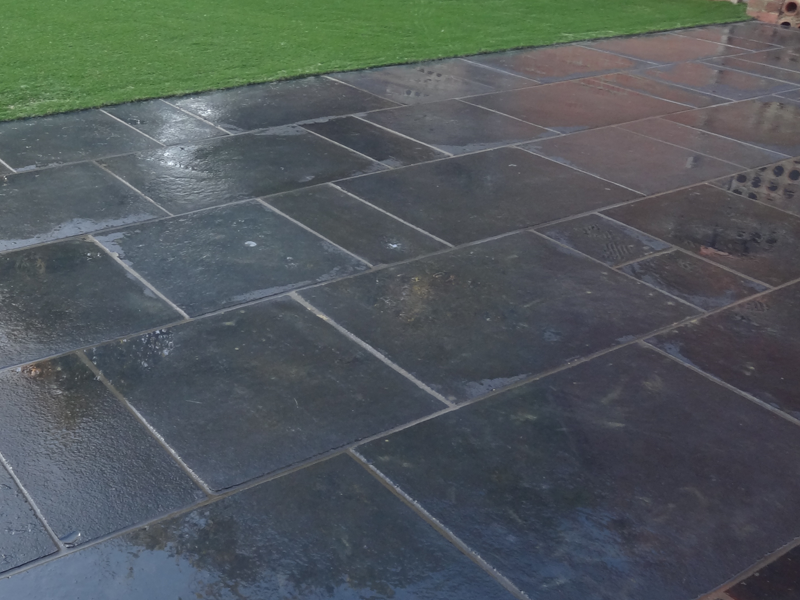 If you are looking for a seriously premium look for your garden why not consider using natural stone? 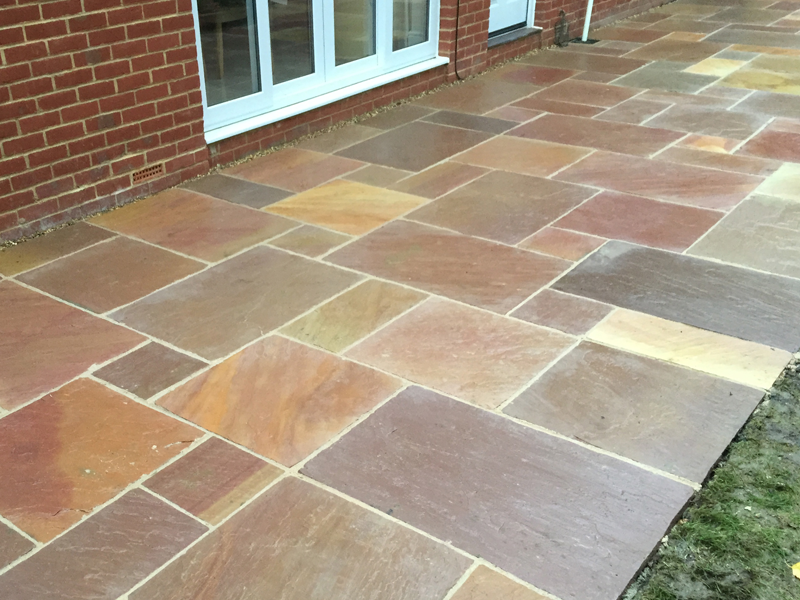 Natural Stone paving offers an almost infinite palette of colours and a range of textures and finishes to create a spectacular outdoor space that will look great for years to come – and be the envy of your neighbours. 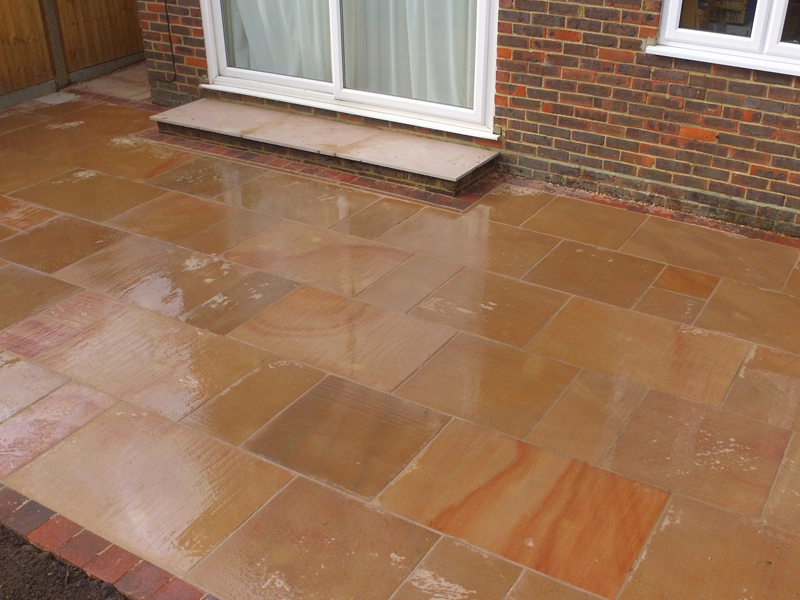 We offer a wide range of specially selected natural stone paving products to suit every taste and every budget. 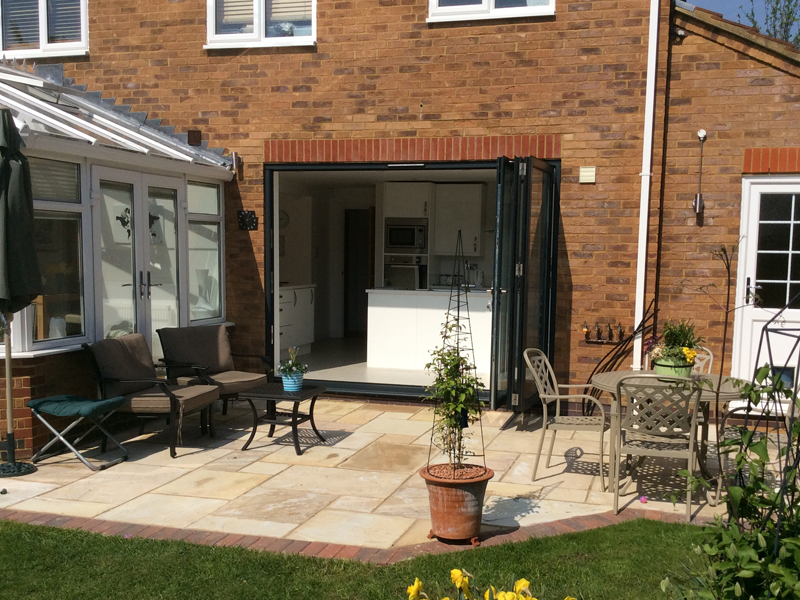 From the crisp, clean lines and stylish surfaces of our Contemporary stone, including polished, textured and flamed finishes, through to the softer, more aged lines and riven surfaces of our Traditional and Value ranges.